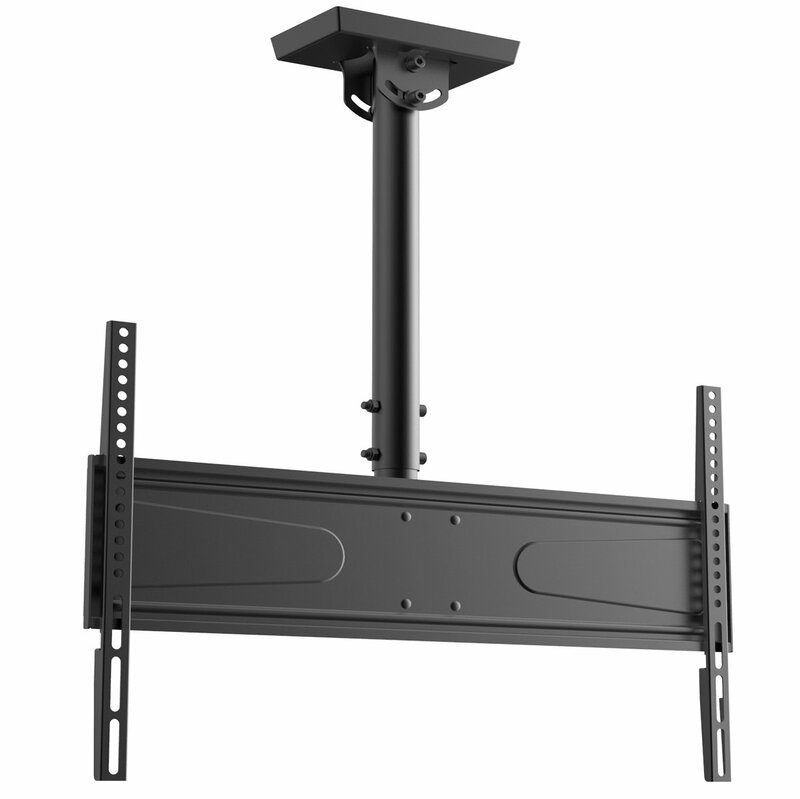 TV Size 36" - 70"
It’s a ceiling mount but comes with screws and plugs for wall mounting so I have no clue as to whether it is up to the job as I don’t know how to fit it. I don’t fancy my 50” plasma falling off the ceiling because of an inadequate mounting kit. Ceiling part didn't have holes to mount the actual brackets. 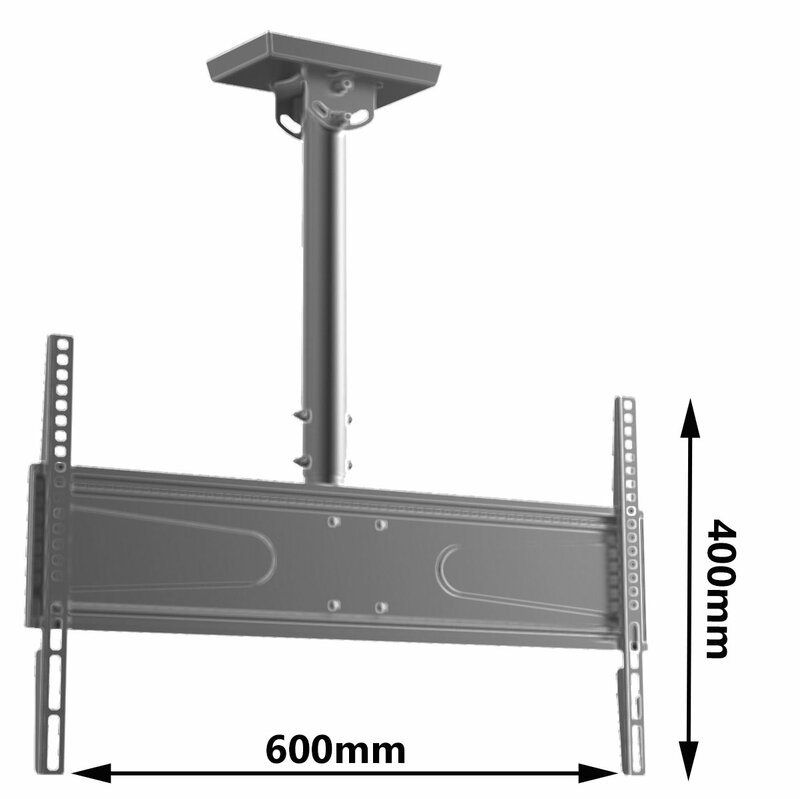 How do you mount it to the ceiling as it seems to come with wall bolts and fixing plugs? It has to hold a 50” plasma. Ours went into a ceiling joist.